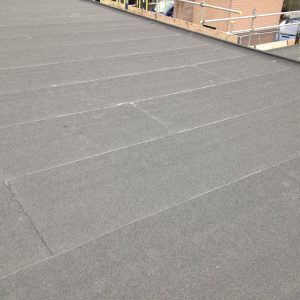 Based in Ipswich, East Anglia Roofing Services is situated in an ideal location to provide domestic and commercial felt roofing applications to customers in the local area, as well as the areas of Suffolk, Essex, Cambridgeshire, Norfolk and Norwich. 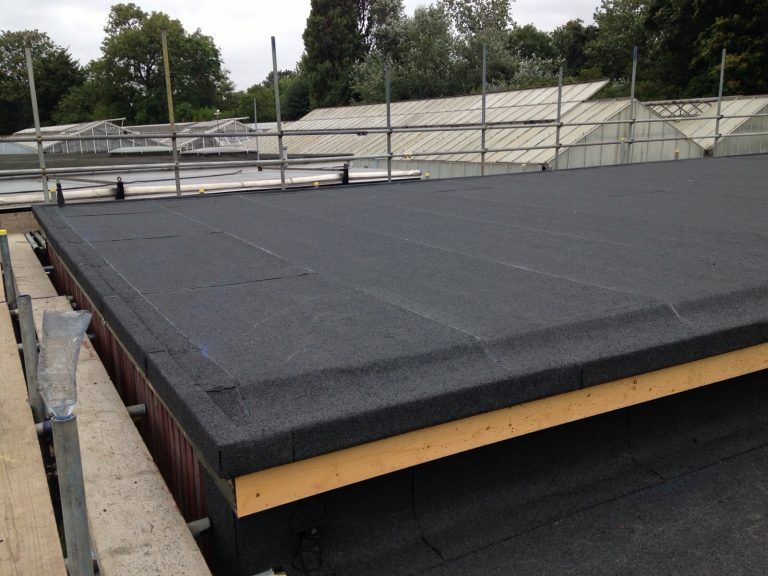 At East Anglia, we pride ourselves on offering competitive, free, no-obligation quotations without compromising quality by using sub-standard products and can therefore confidently offer guarantees up to 25 years on new felt roof installations. 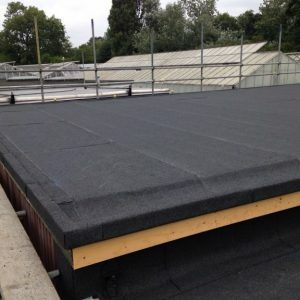 Why choose felt flat roofing systems? 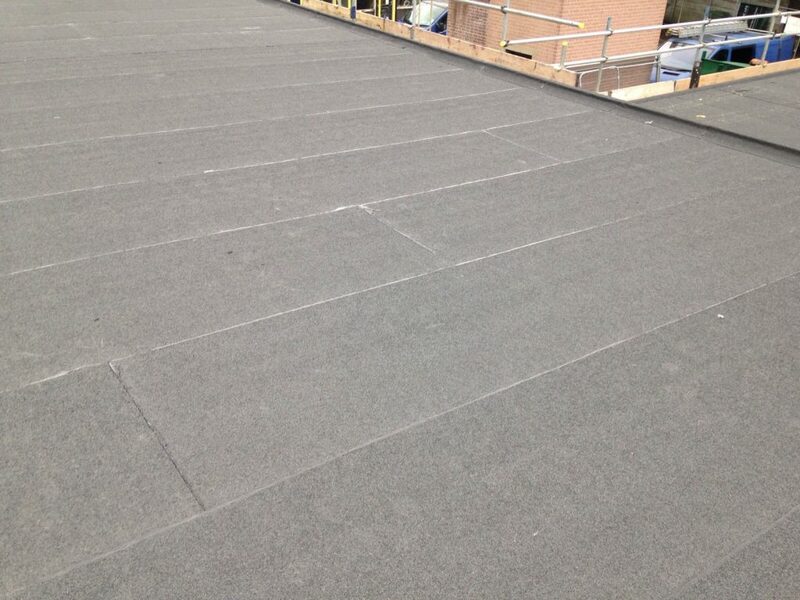 Easy to apply – felt roofing applications are hassle-free and easy to install. 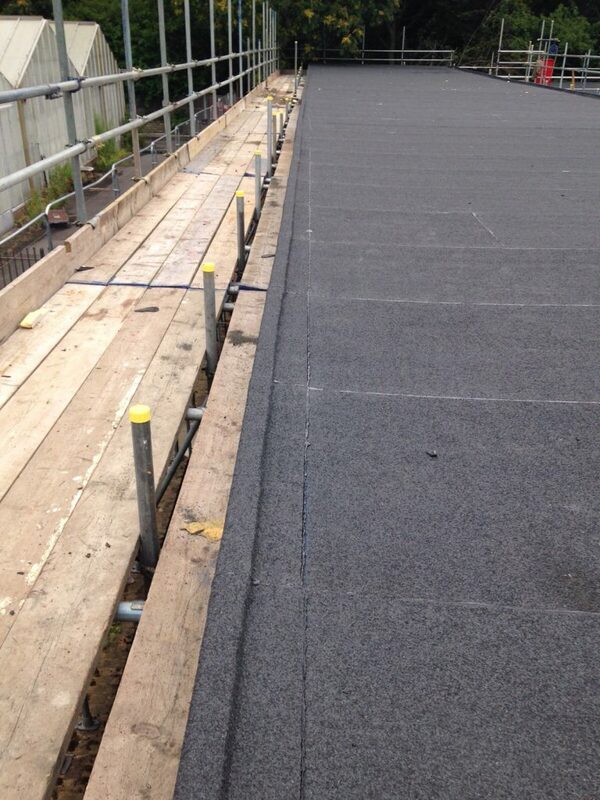 When you invest in felt roofing it can be applied quickly and efficiently by your roofing contractor. 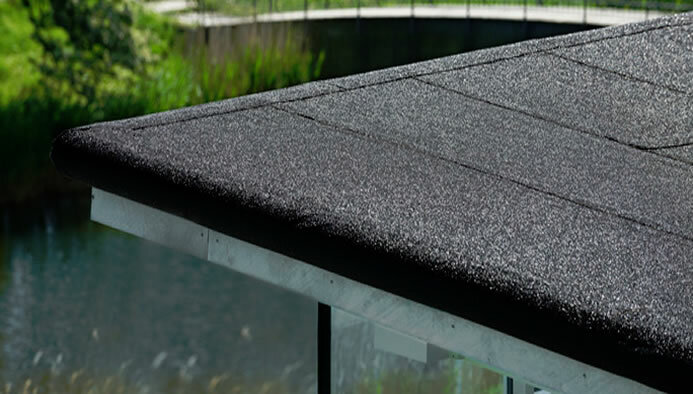 Strong and durable – felt roofing applications have become known for their long-lasting durability. Felt roofing is not affected by UV rays or hot sunlight and equally protects against wind and rain. 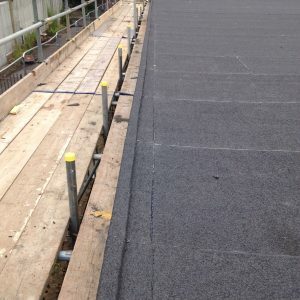 Value for money – felt roofing is not the cheapest roofing option on the market but the long term value it offers makes it a cost-effective choice. 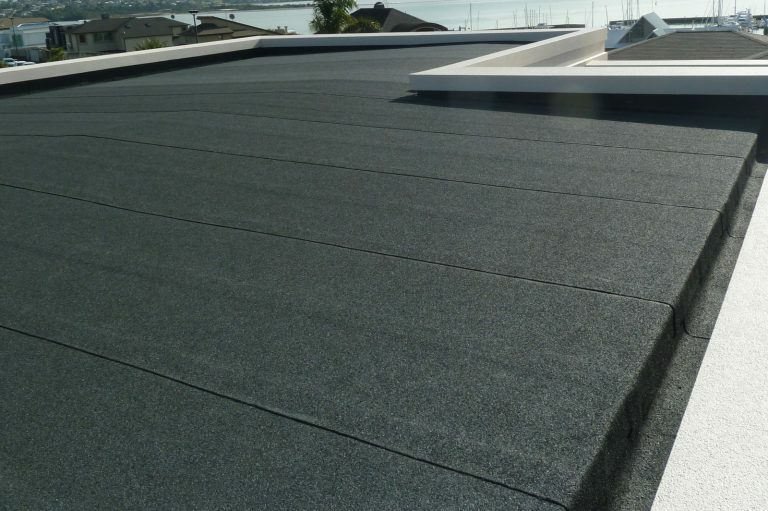 There are more expensive options out there such as GRP roofing, and whilst it has additional benefits, it is understandable that you want a cost-effective solution. 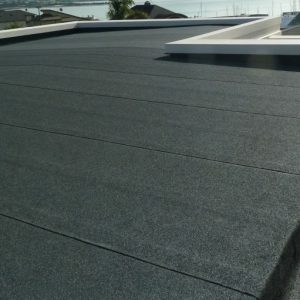 Felt roofing is an affordable middle ground option. It is designed to protect against all weather conditions and is resistant to tears and leaks. Versatile design – felt roofing is a viable application for many different types of roofs such as flat, curved or pitched roofs. 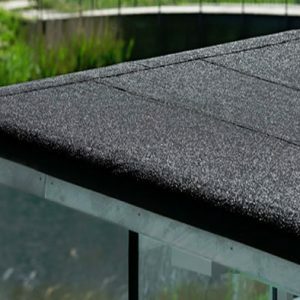 In most instances, if a roof is in relatively good condition and shape with no rough patches or holes, then the felt roofing material can be applied over the old roof with ease.